Abstract - Pathogens in food or water can make people ill. The probability of this happening is calculated by means of risk assessments. The World Health Organization (WHO) has drawn up guidelines stipulating how to carry out these risk assessments. RIVM has written this background document with the most recent knowledge on these risk assessments and the newest calculation methods. 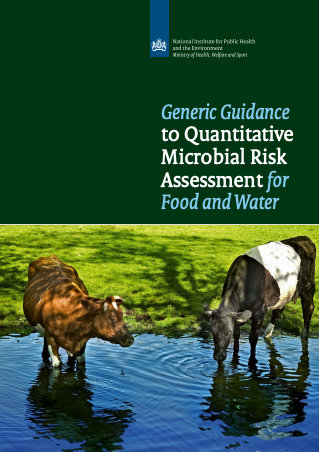 The WHO and the Food and Agricultural Organization (FAO) will use the information to update the guidelines for Quantitative Microbial Risk Assessment (QMRA) of food and water. The information is useful for those working with risk assessment of food and water safety.